Being a bespoke manufacture we endeavour to be as flexible as possible and offer a wide variety of face veneer, laminate and paint finishes for our customers. 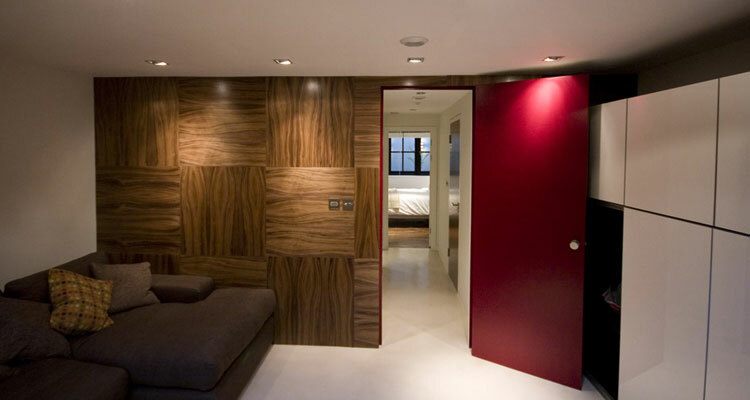 Our veneered doors and panels are typically coated in a clear lacquer, if you are undertaking further manufacture you may wish to have the items fine sanded only, or sealed for final finishing by others. 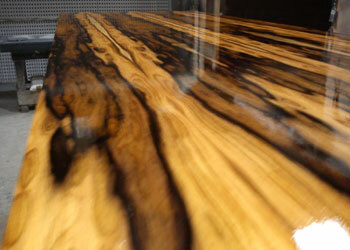 The correct choice of finish will considerably enhance the natural grain of the chosen species and enhance the overall appearance of the product.